Pelagial was the first album I listened to by The Ocean and being the emotional masterpiece that it is, it’s an album that I can’t help but return to time and time again. These Berlin metalheads have been consistently keeping up their fine reputation for being a solid progressive metal band by continuously creating albums that are centered around intriguing concepts. 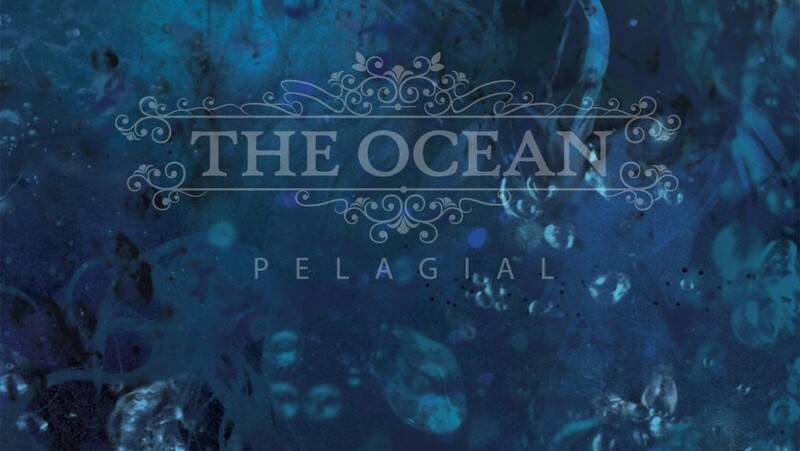 Having worked my way back in their discography since my initial discovery, Pelagial – which refers to the various depths of oceanic layers – is still my favorite concept album by them. Out of all of the oceanic layers that they interpret on this album, the Abyssopelagic layer of the ocean is the one that engages me the most. My Song of the Week is “Abyssopelagic II: Signals of Anxiety” and I can’t tell you how beautifully the music composition and lyrics describe this relatable emotion. The Abyssopelagic layer of the ocean is described as “lower midnight” and “bottomless”… and let’s face it. Anxiety is both a delicately dark yet intense feeling. The track starts out with deep aquatic soundscapes, ambience and drawn-out guitar notes in support of the uneasiness of such an emotion. But as the track continues, the atmosphere of the song intensifies, reaching it’s peak at the chorus where the painful vocals are belting the source of the built up emotions inside. The impact of this album is increased tenfold when you experience The Ocean playing Pelagial from start to finish live… And I was lucky enough to experience this… and I hope you are too.